MADONNE! I found it! 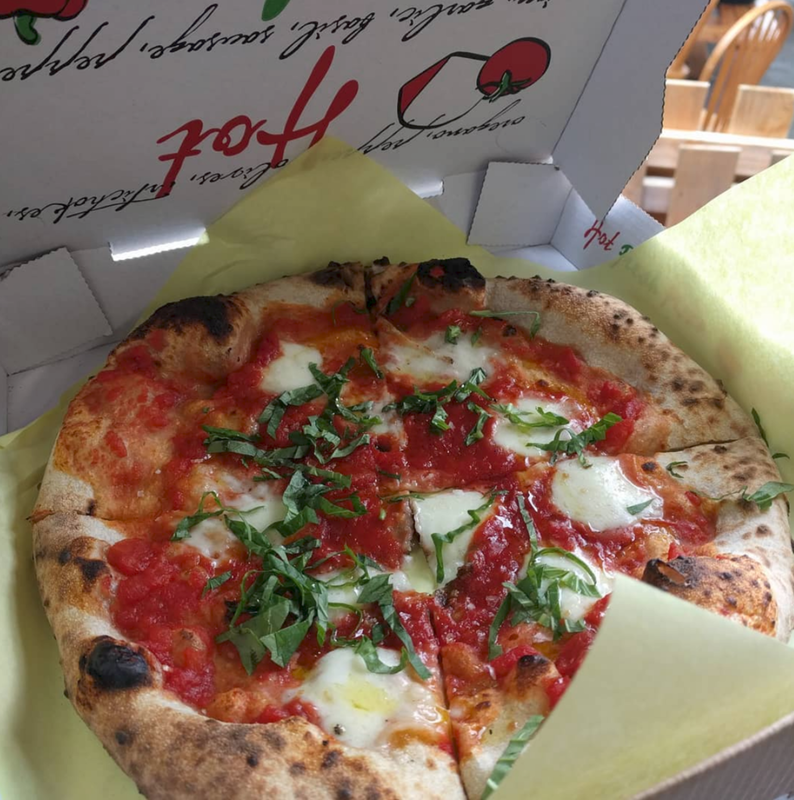 I found the best pizza in Portland! Bold statement? Yeah I know! Well I will let you decide. I met Craig Melillo of Gracies Apizza a few weeks back while the family and I were getting coffee and some biscuits and gravy ( yes I found the best BnG also, more on them later) at Two Stroke Coffee in St Johns. Walking in I couldn't help but notice this cute little red box truck. With its wood burning oven and amazing smells I had to try out the goods. Craig makes pizza, calzones and tasty breakfast dishes that will blow your mind. Hand made dough, fresh ingredients and that quick wood fire bake it is absolutely, hands down, with out a freaking doubt the best thing you can put in your word hole PERIOD! Also he's got a dessert collabo that is un-freakin-believable! Forgetaboutit. 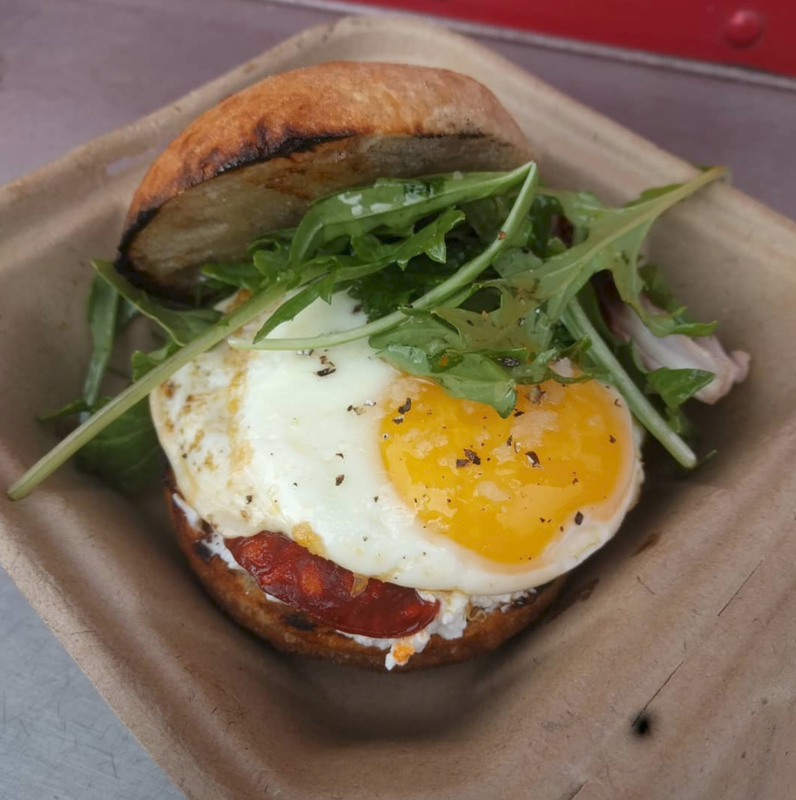 Check out Gracies online at https://www.graciesapizza.com/ and find him at Gigantic Brewing on the weekends and Two Stroke and Prince Coffee at either of their locations. Thanks for being a part of the Puckfortland family Craig and best of luck this summer with all you ventures! We know you are going to be busy AF! Chao!